PARK organizes a meeting to offer substantive and deeper insight for art lovers, artists and other interested parties, related to the running exhibition Self-Titled Space. Under the denominator Art and Nature Geert Verbeke (director of Verbeke Foundation) and Frans Ellenbroek (director Natuurmuseum Brabant) have a table discussion. How do nature and art relate to each other? Verbeke departs from art to nature. 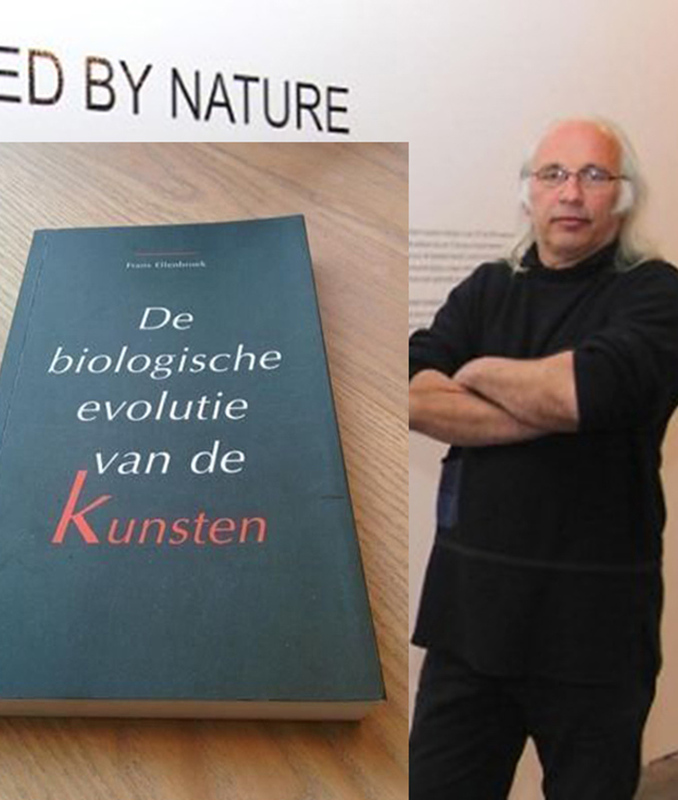 Ellenbroek is a biologist and writes about the evolution-biological benefits of the arts and artistry. Park is open from 7:30 pm, the conversation starts at 8 pm and takes about one and a half hour. After that, there is opportunity for a drink. Admission is €4, for friends this evening is free. Non-friends can become a friend for only €15 per year.